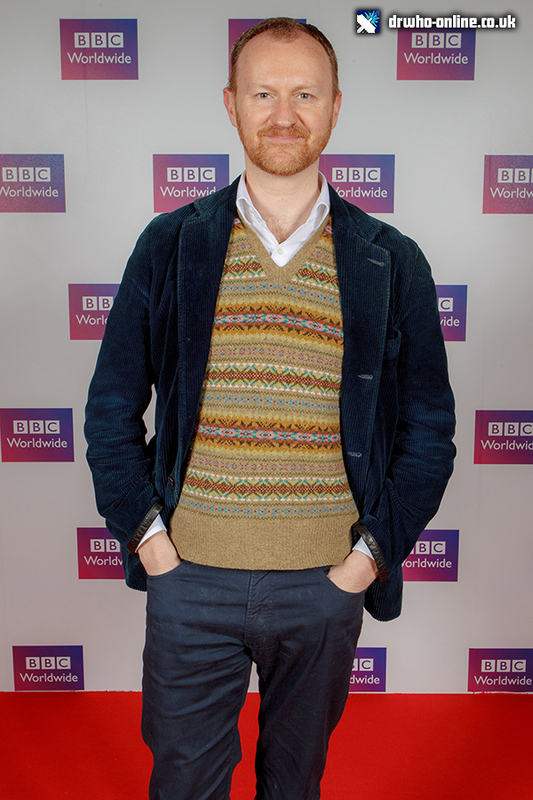 Acclaimed British screenwriter, producer and actor Mark Gatiss will be visiting Brazil in March in a special publicity tour for BBC Worldwide to talk about British drama including international TV sensation Sherlock and his work on global hit Doctor Who, which celebrated its 50th Anniversary last year. As part of the tour, Mark will also be meeting fans at two events specially organised by BBC Worldwide. The first will be a screening of The Empty Hearse – the opening episode of the latest series of Sherlock, written by Gatiss and in which he stars alongside Benedict Cumberbatch as Sherlock’s brother Mycroft Holmes. The screening will take place at Livraria Cultura (Cine Victoria) in Rio de Janeiro on Friday 14th March at 7pm. As part of the event, Mark will take part in a Q and A and signing session with fans. Sherlock and Doctor Who have both seen notable growth in Latin America in the last year, with a huge number of fans engaging with both shows on social media. The official Sherlock Facebook page has seen an 80% increase in the number of Brazilian fans in the last year and the Doctor Who page a 54% increase – the highest for any country in the world. Both series air on BBC HD and BBC Entertianment in Brazil which are pay-TV channel wholly owned and operated by BBC Worldwide. They are also both available on Netflix Latin America. + Download DWO's 'iWho' Doctor Who App for iOS! + Download DWO's 'iSherlock' App for iOS!